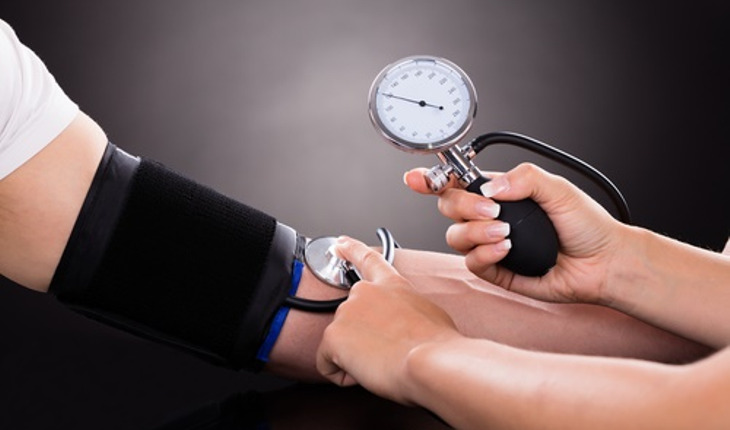 To get the best possible blood pressure reading, health care practitioners should start taking readings using both arms, because a difference between the two readings indicates a significantly higher risk of heart disease, new research shows. Most blood pressure measurements are taken using only one arm. Although the link between heart disease and differences in “interarm” readings had been suspected, this is the first study that provides statistics supporting that theory. The risk for heart disease is significantly higher when the differences between the two readings is more than 10 points for the systolic (upper number) blood pressure, the researchers found. This new study, by researchers from Massachusetts General Hospital, analyzed statistics from 3,390 participants aged 40 years and older who participated in the Framingham Heart Study. The subjects were free of cardiovascular disease at the beginning of their participation, but investigators found that participants with higher interarm systolic blood pressure differences were at a much higher risk for future cardiovascular events than those with less than a 10 point difference between arms. Researchers also found that subjects with elevated interarm blood pressure difference were older, had a greater prevalence of diabetes mellitus, higher systolic blood pressure, and a higher total cholesterol level. The investigators, whose findings were published in The American Journal of Medicine, suggested that practitioners start taking readings in both arms. "Even modest differences in clinically-measured systolic blood pressures in the upper extremities reflect an increase in cardiovascular risk," says explains lead investigator Ido Weinberg, MD, of Massachusetts General’s Institute for Heart Vascular and Stroke Care.